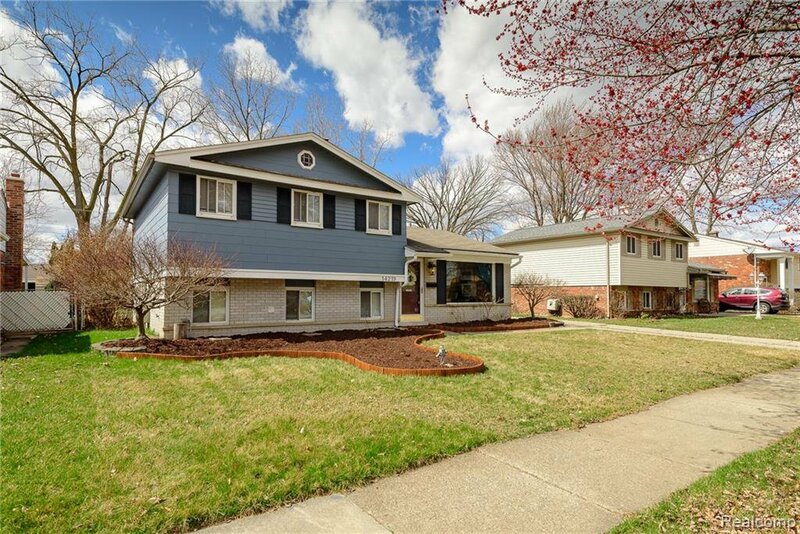 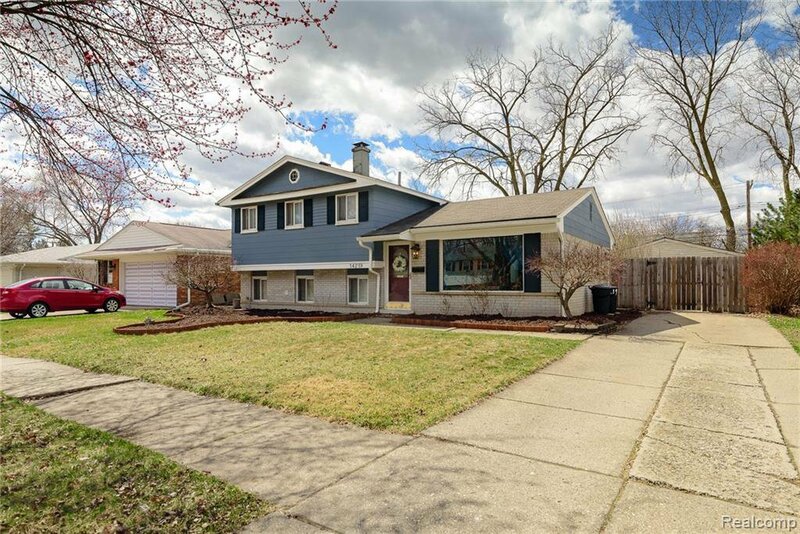 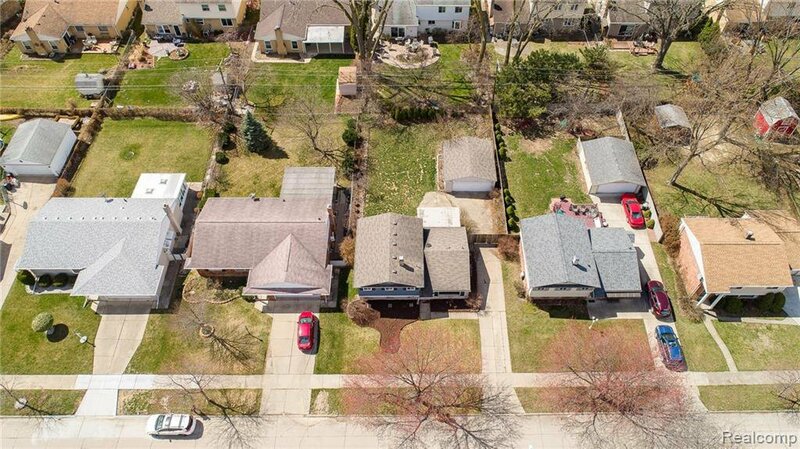 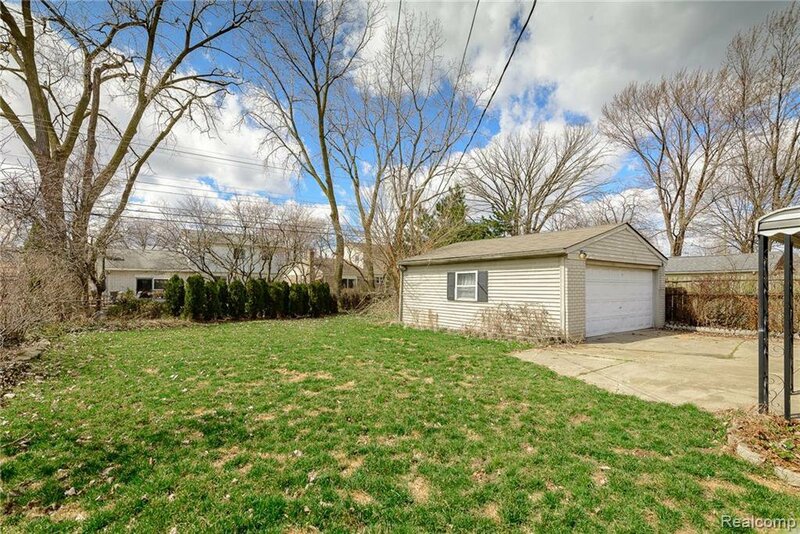 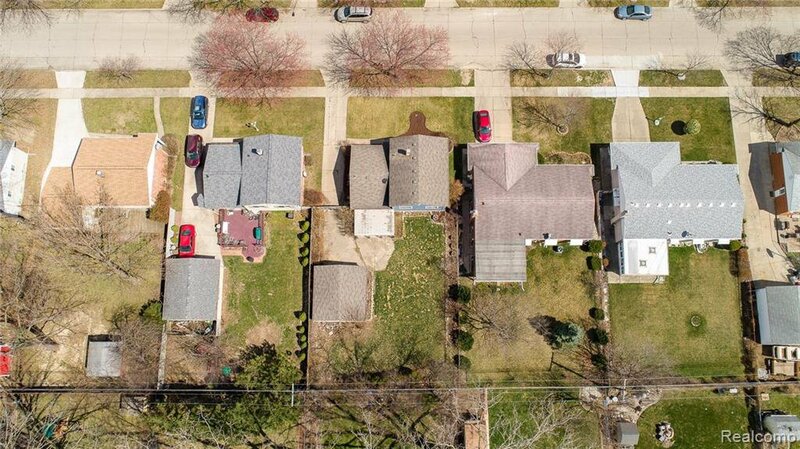 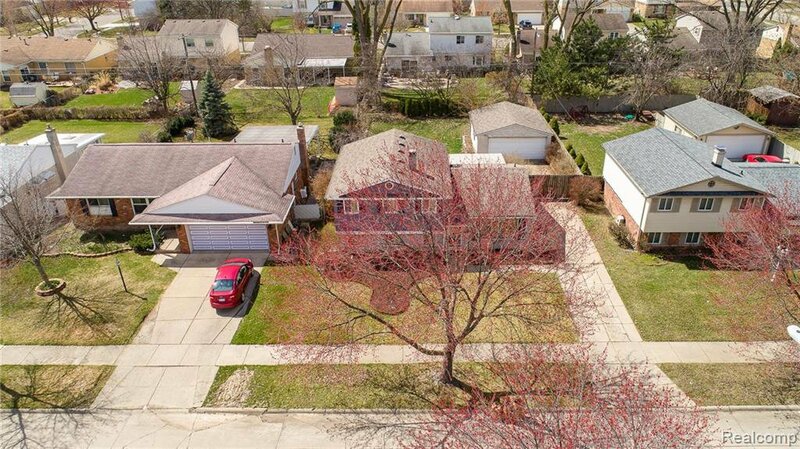 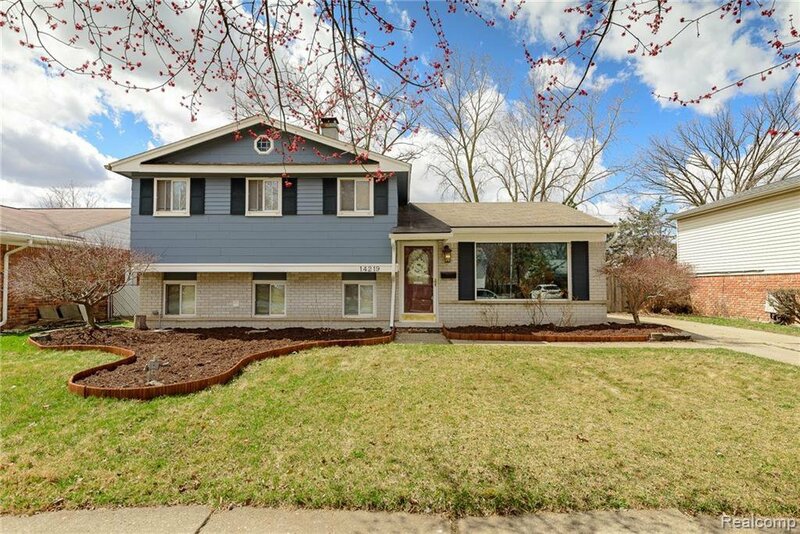 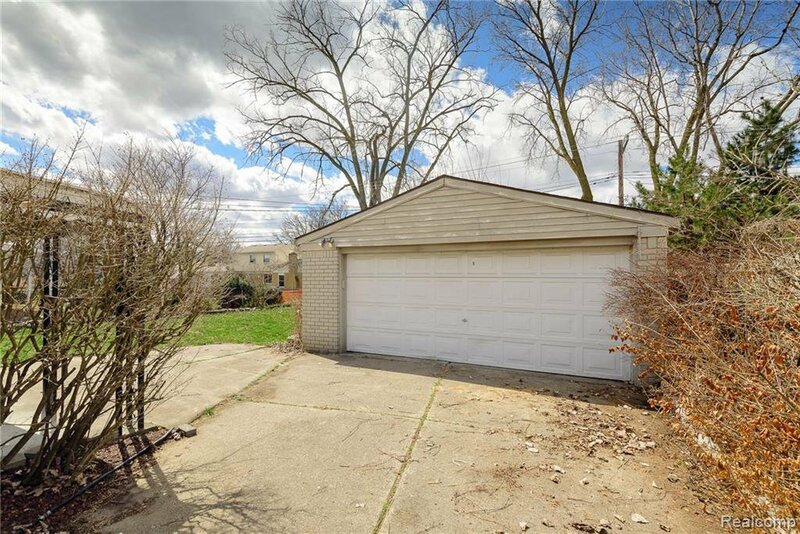 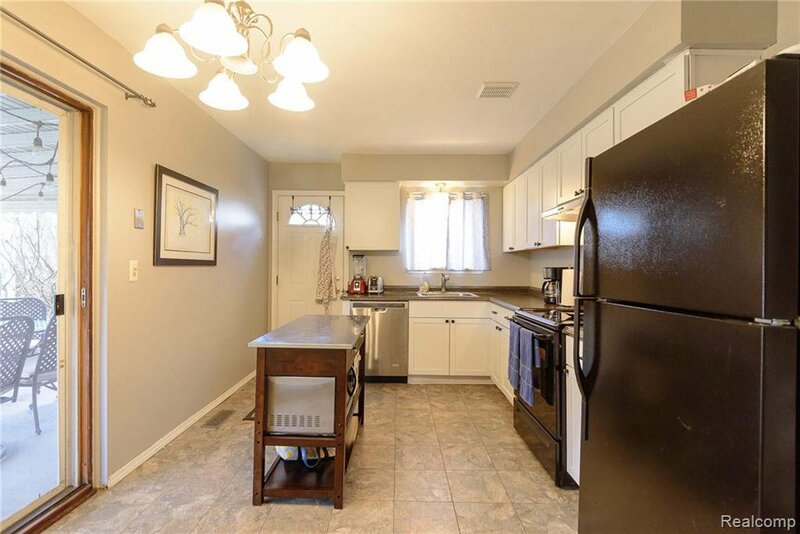 You will find many updates inside and out on this gorgeous 3 bedroom Livonia tri-level home with 2 car detached garage. 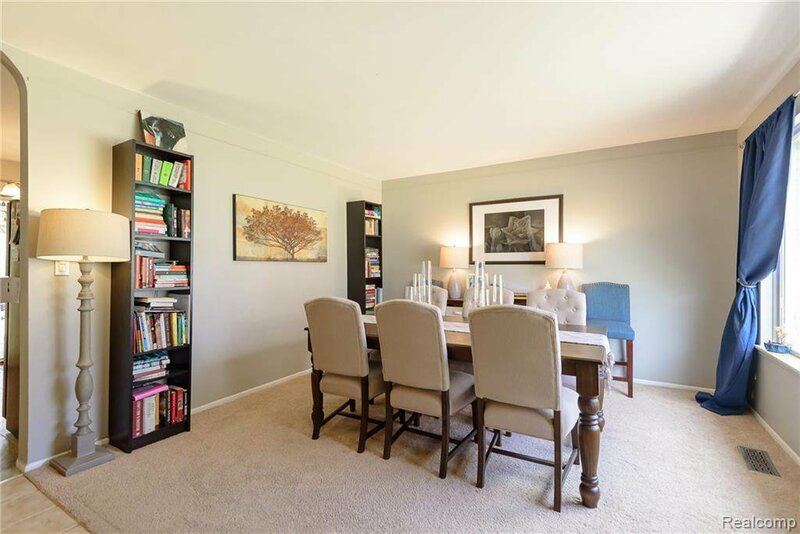 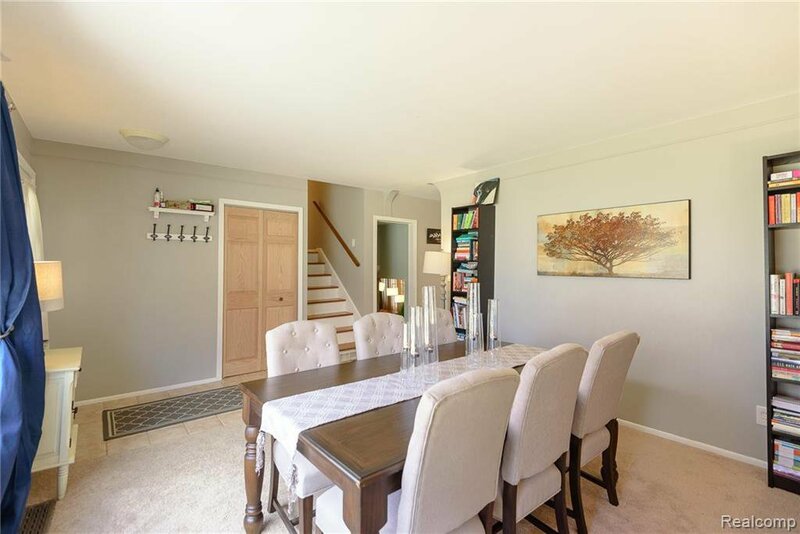 The entry level offers living space that can be used as either a dining or living room as well as a completely updated kitchen. 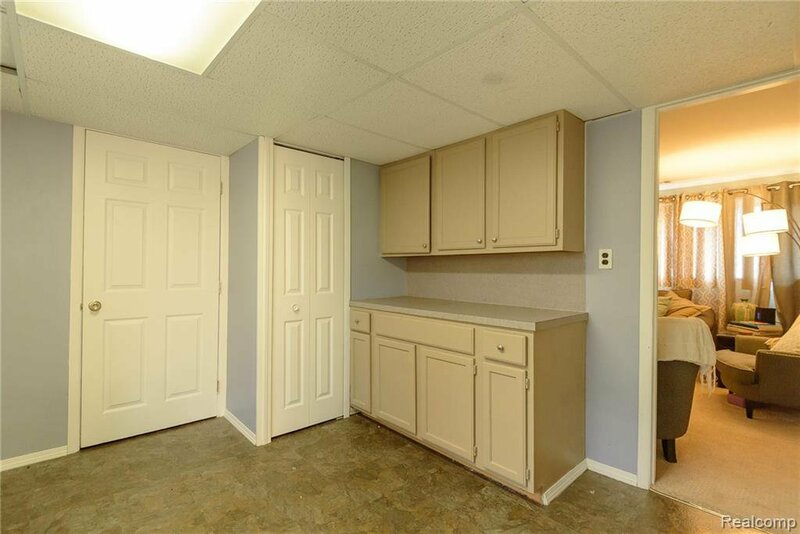 New cabinets, counters, sink and floors. 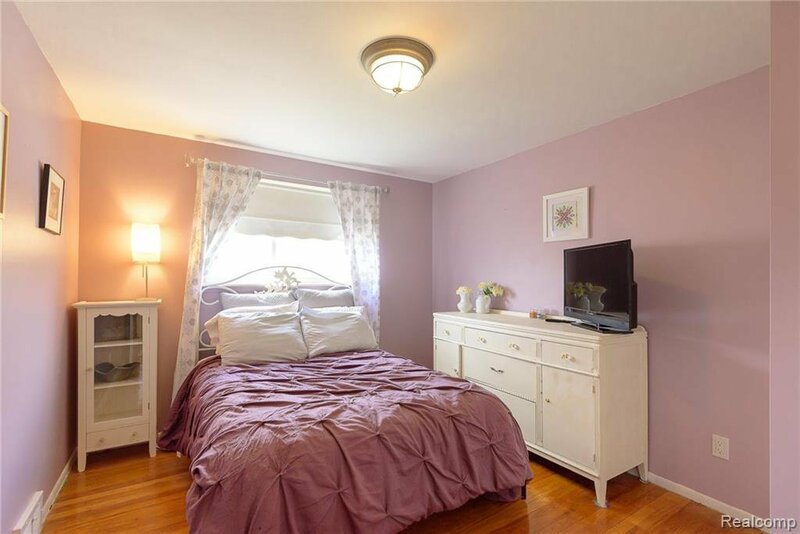 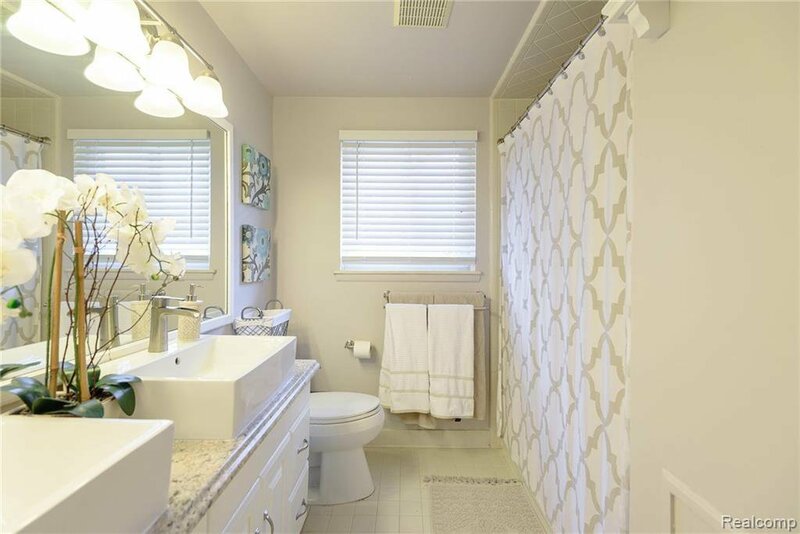 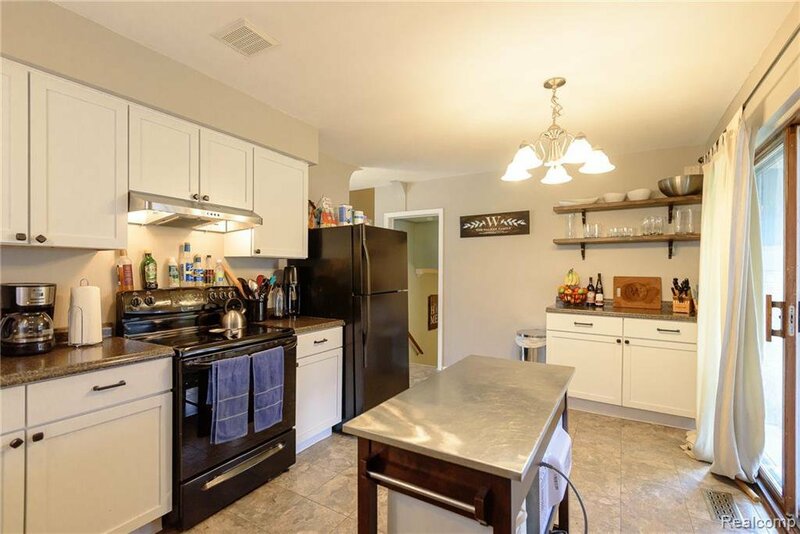 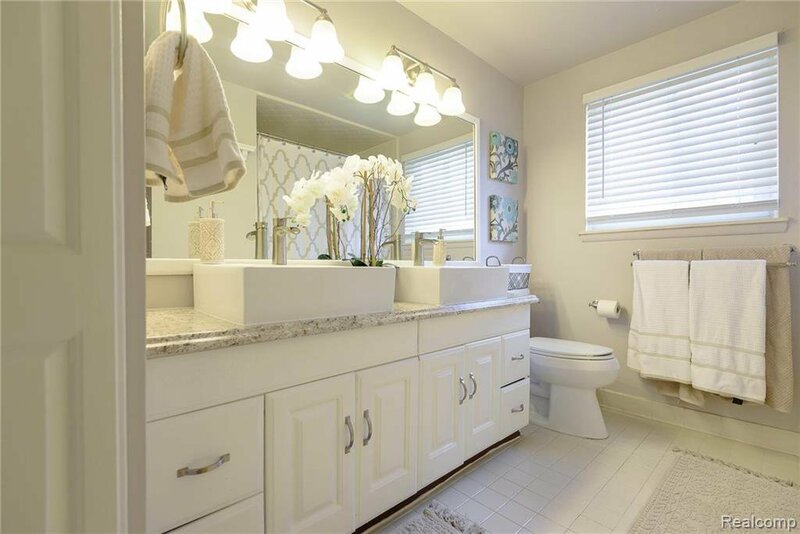 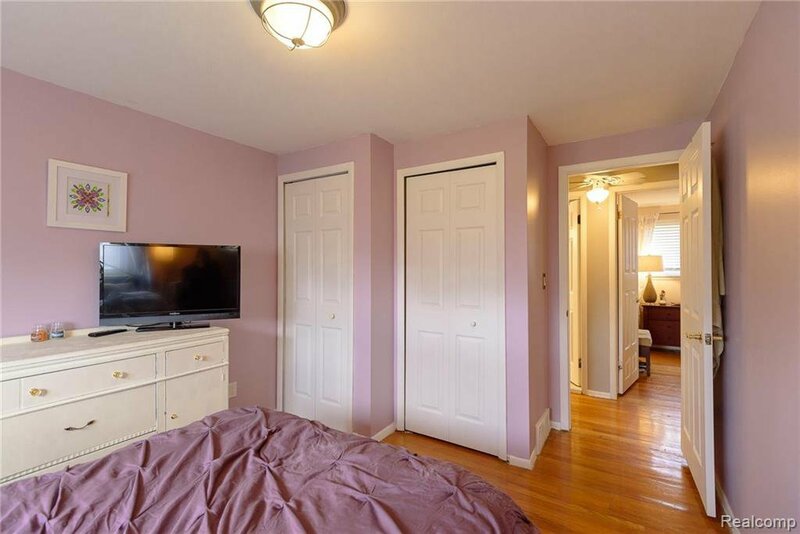 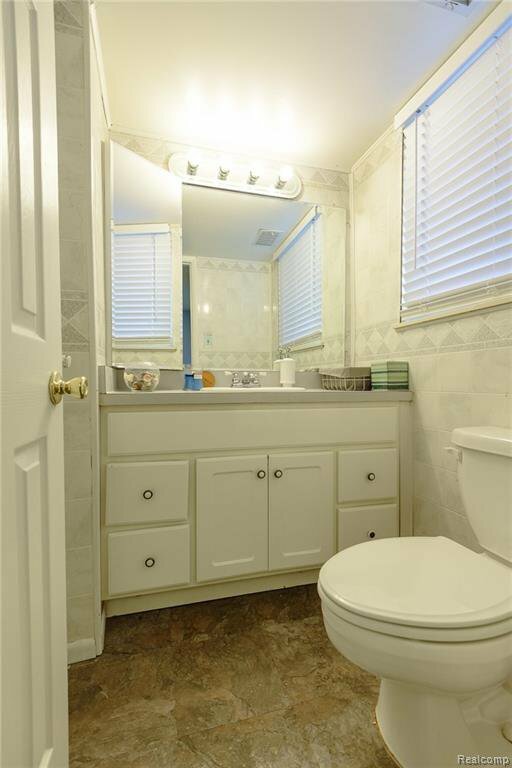 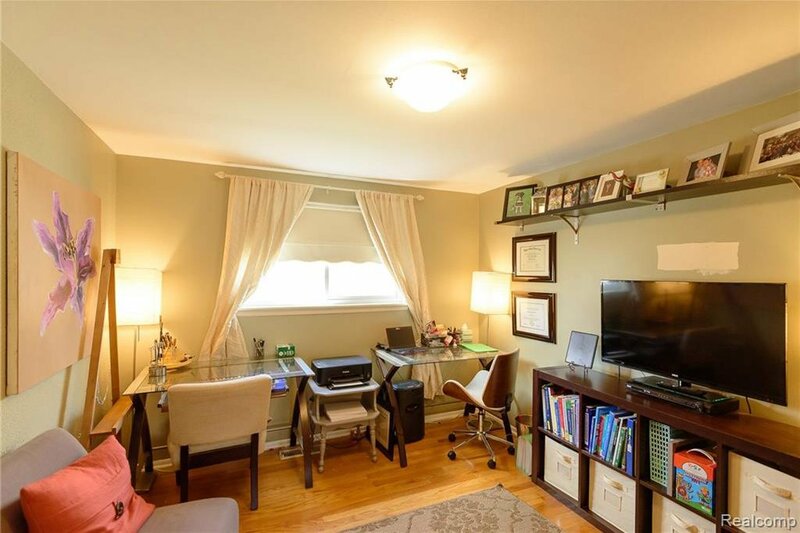 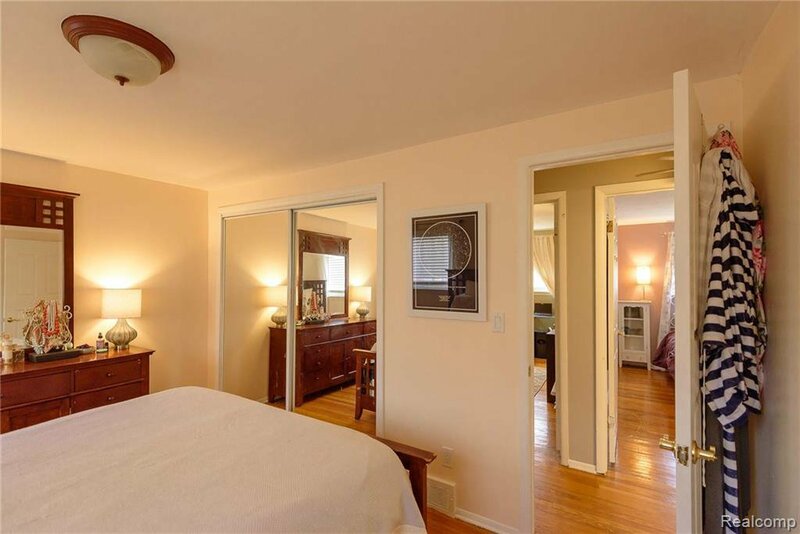 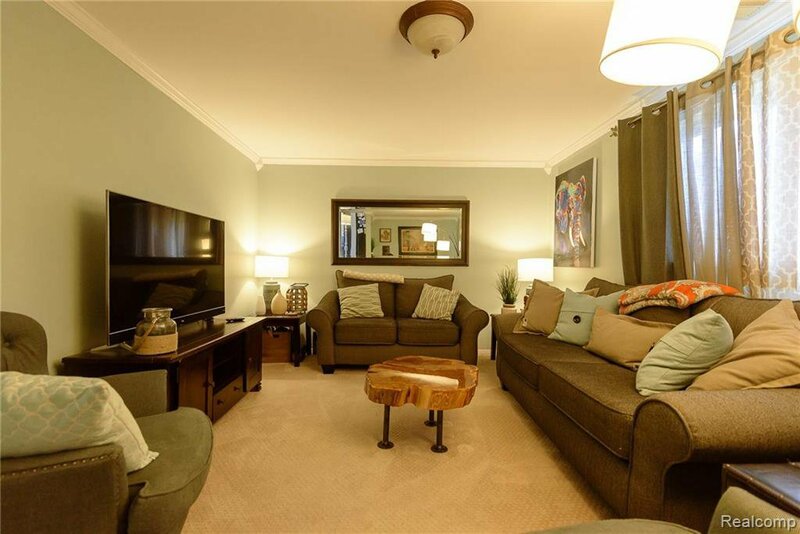 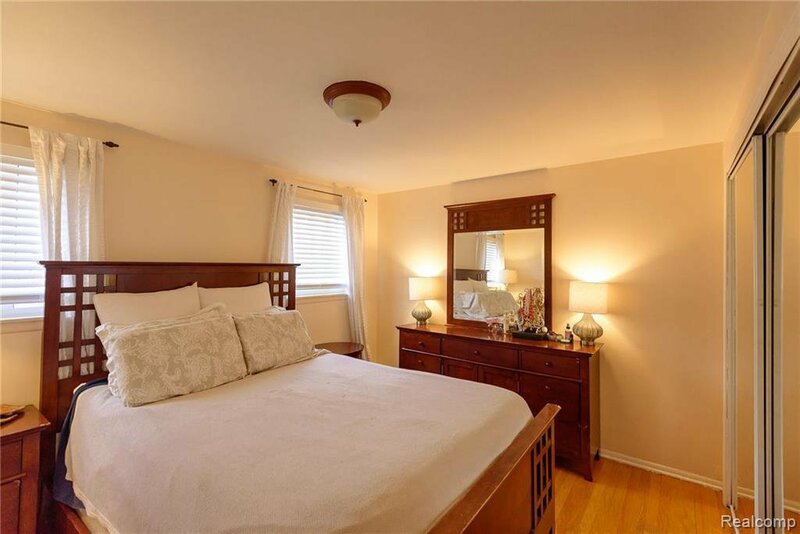 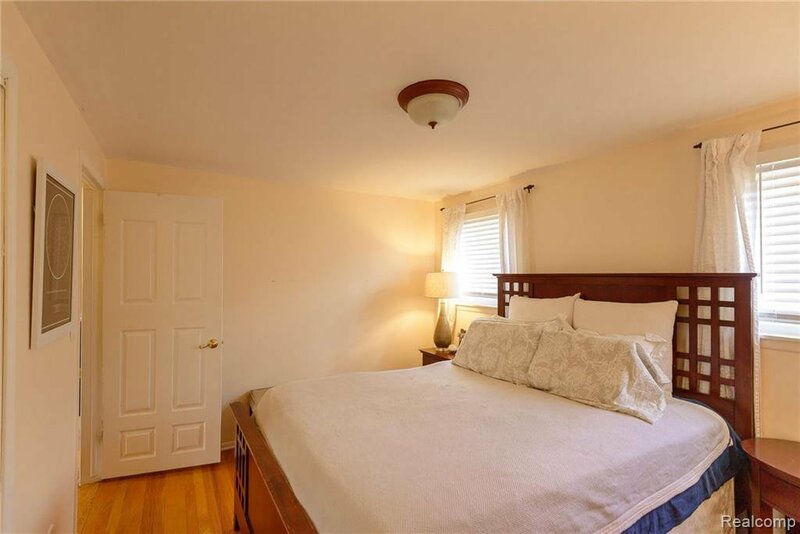 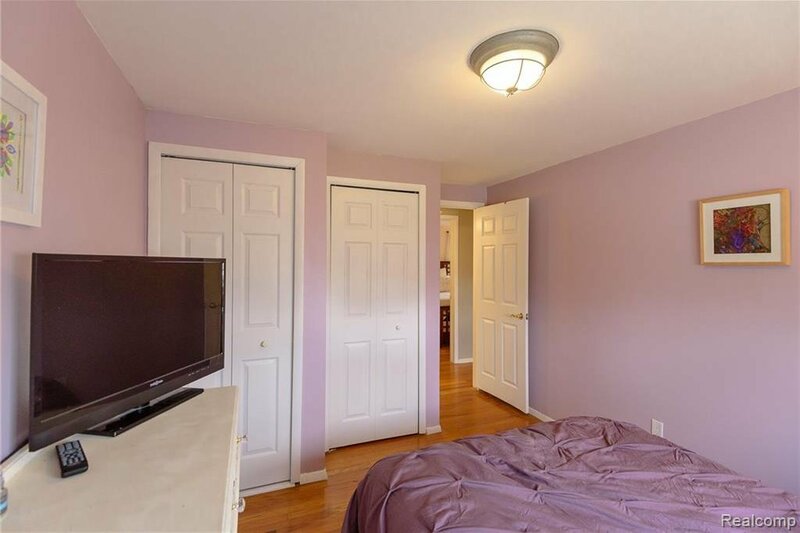 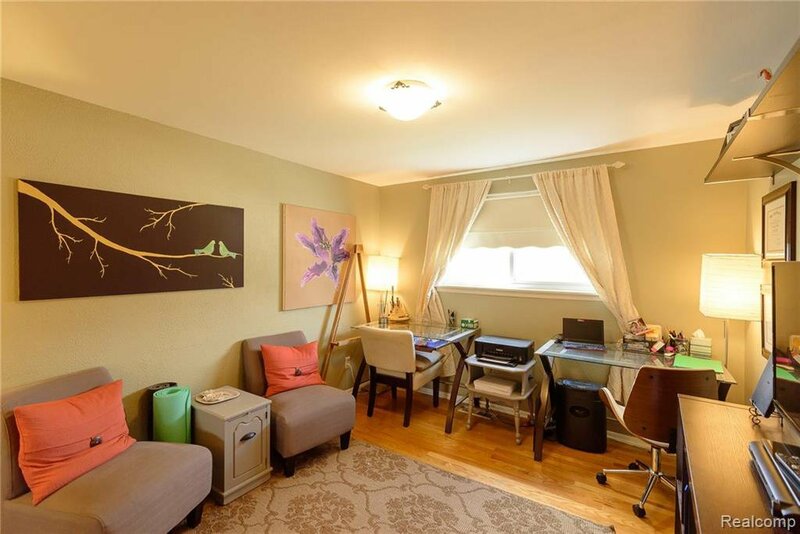 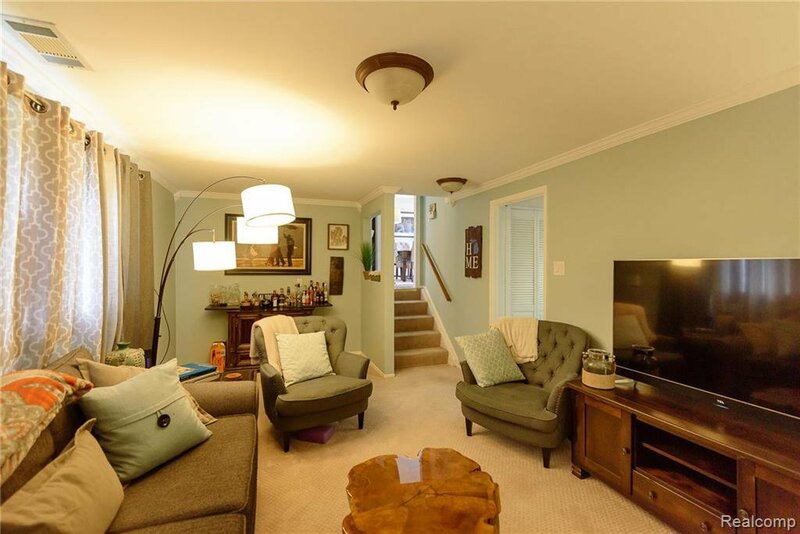 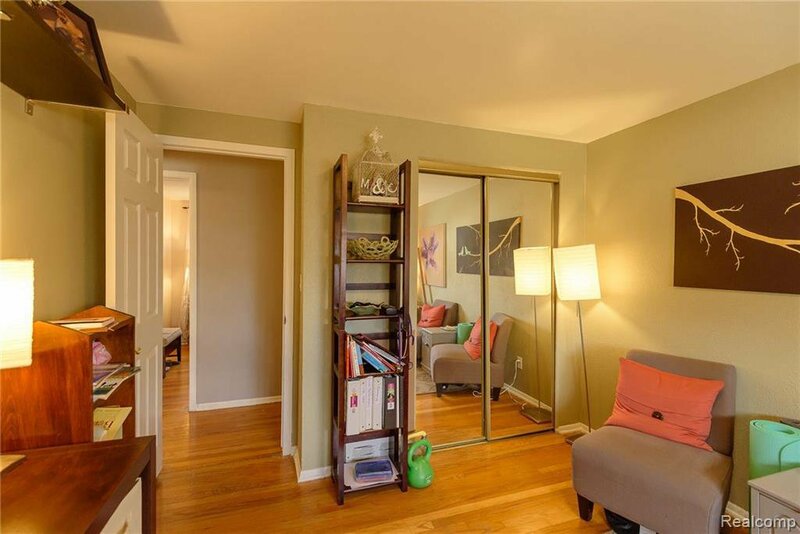 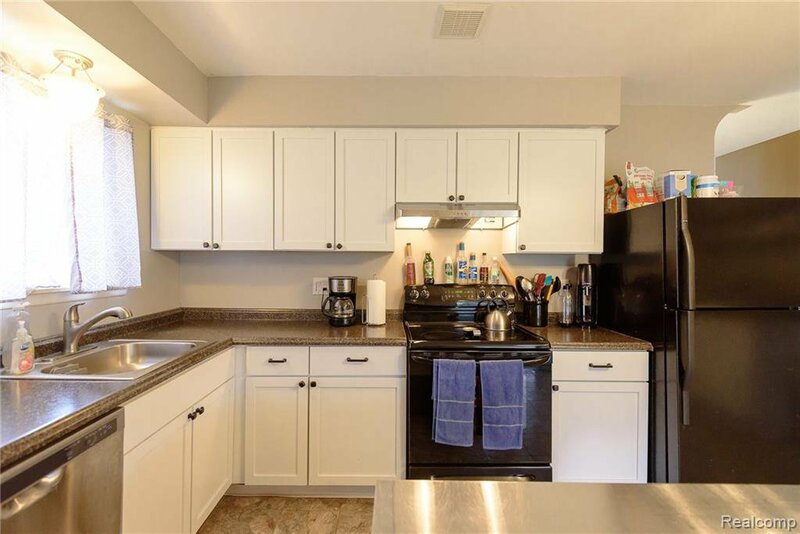 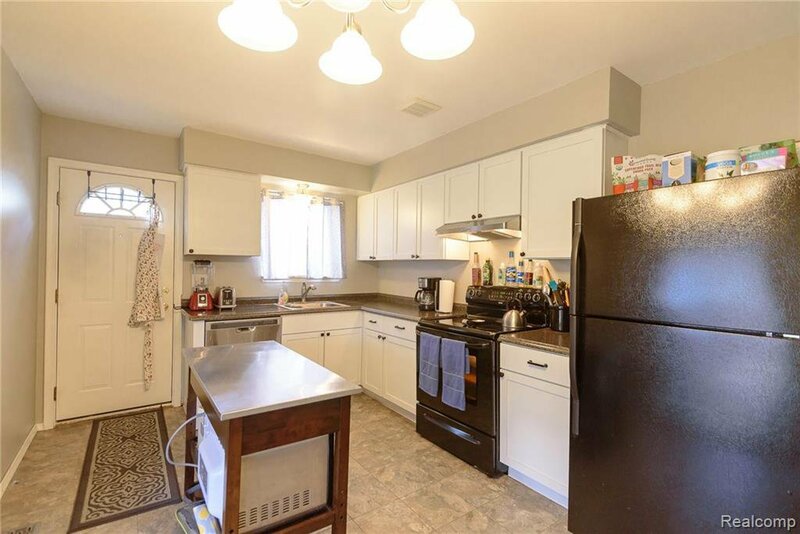 Up a few stairs from the entry level you will find 3 bedrooms with beautiful hardwood floors and an updated full bath with double sink vanity. 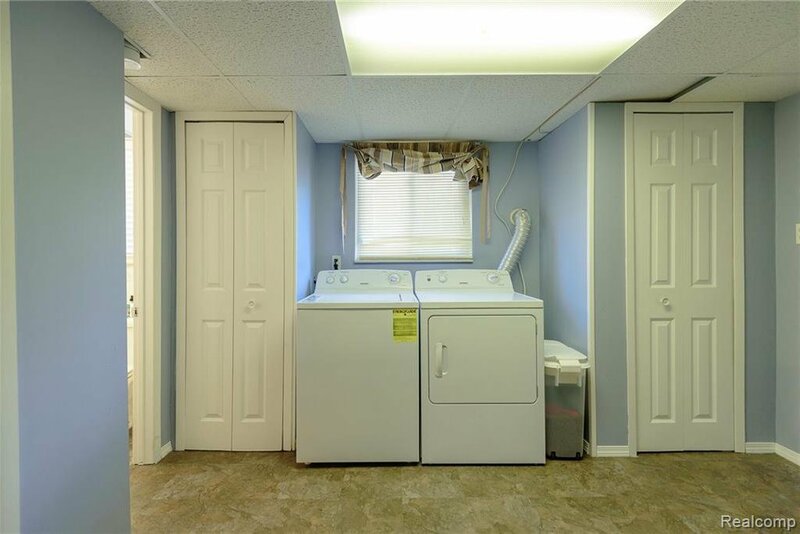 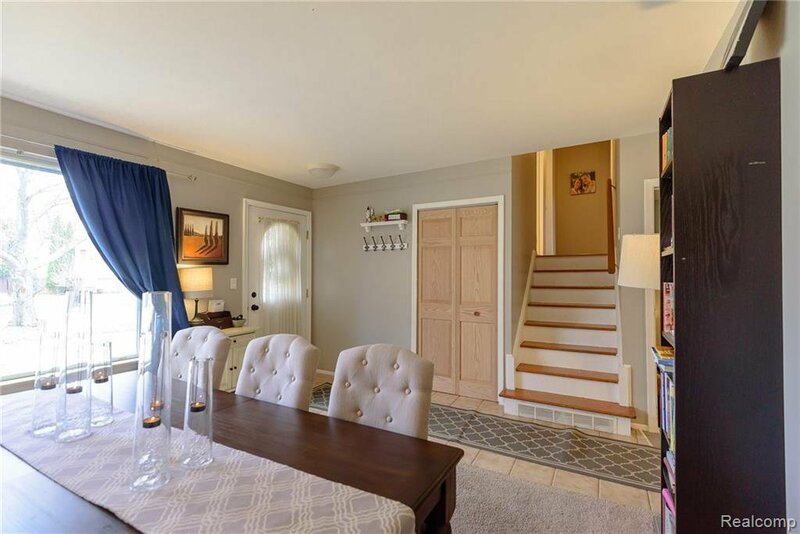 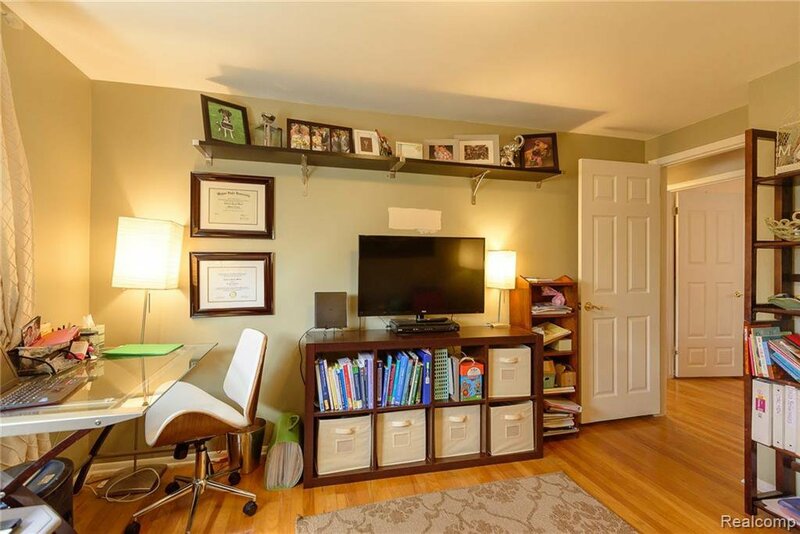 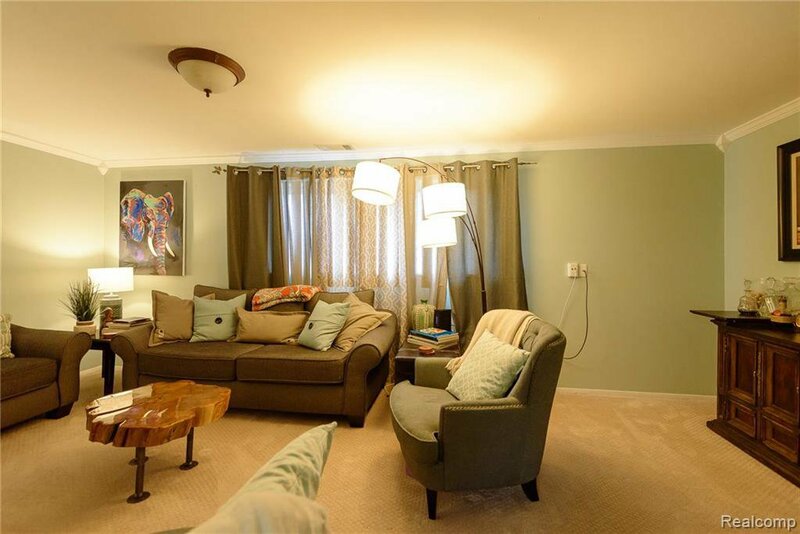 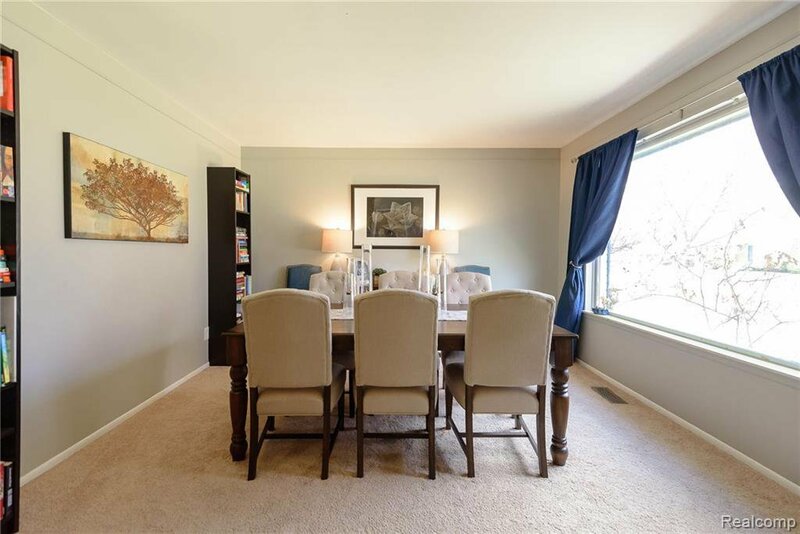 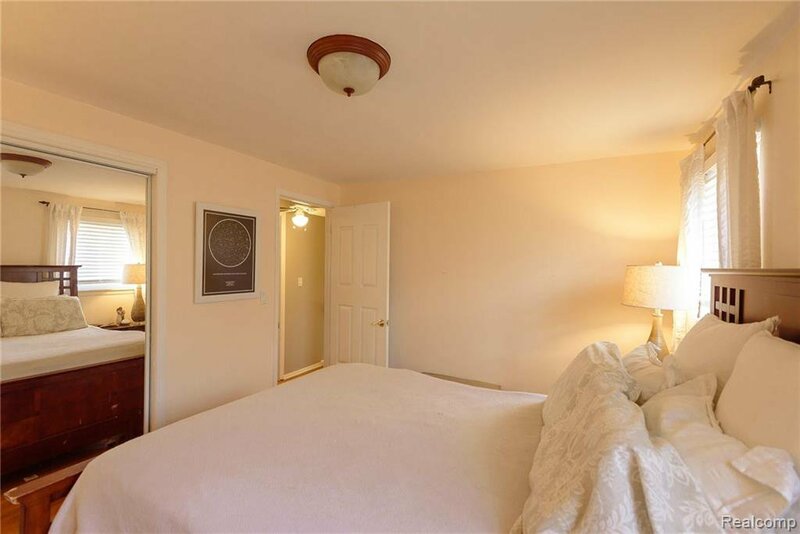 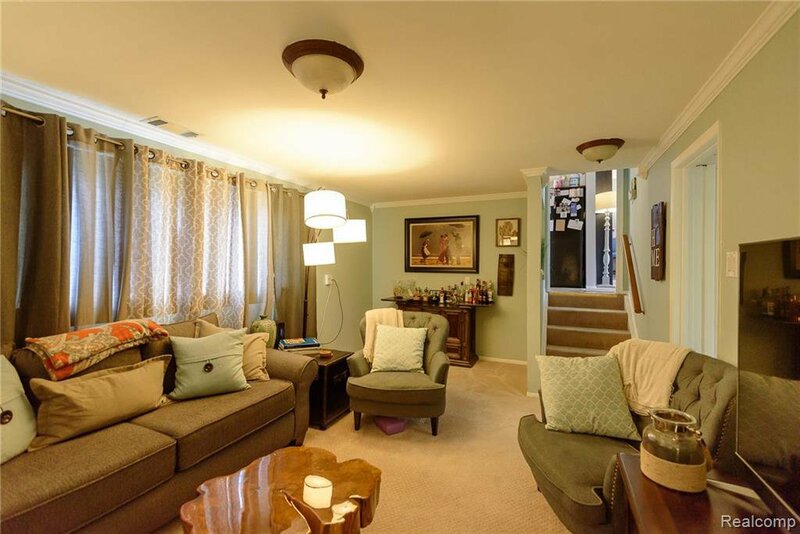 A few steps down into the lower level you will find a cozy family room with new carpet, a half bath and an extra large laundry room with lots of storage. 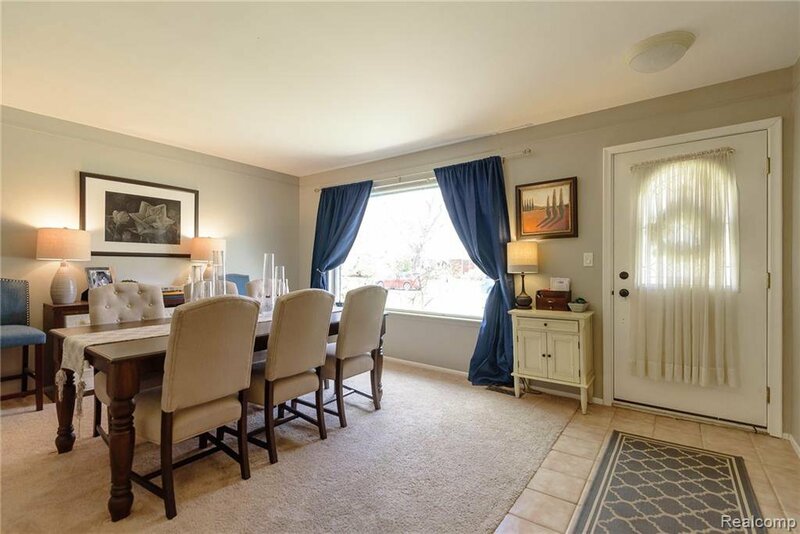 Enjoy outdoor entertaining on the covered patio and pet friendly convenience of a fully fenced yard. 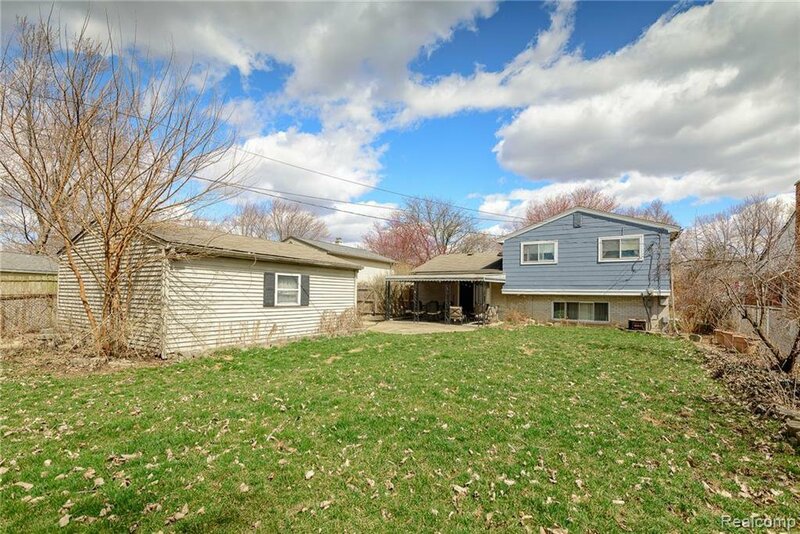 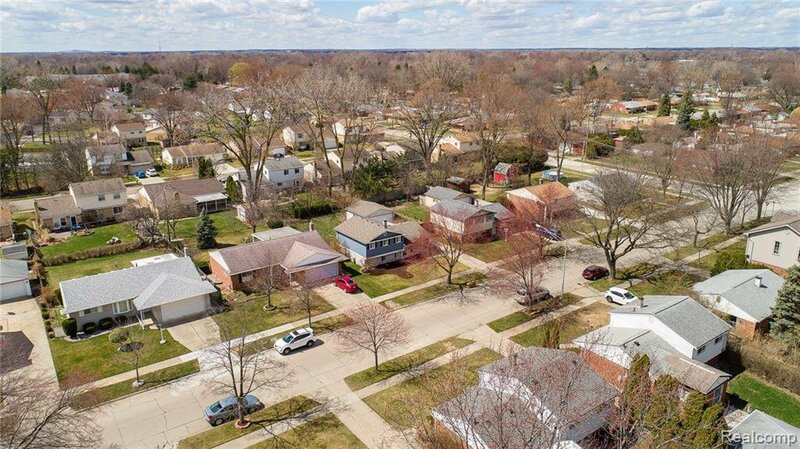 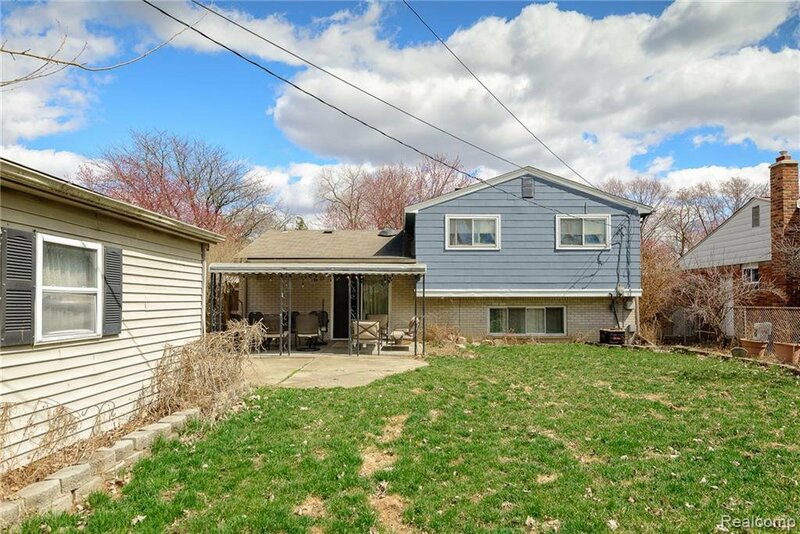 The location of this home is ideal for both the commuter and shopper with easy access to highways and a great number of stores.